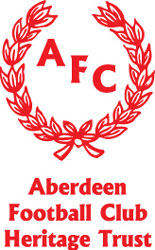 The Aberdeen FC Heritage Trust is an independent charitable organisation working closely with Aberdeen Football Club in order to care for and expand upon the historical record and memorabilia of Aberdeen FC and its supporters and the community it serves. The archive holds a selection of material relating to the Angus Cycling Club including minutes and other papers c1980-1989 (MS1061) and the Arbroath Ladies Bridge Club: minutes, cash books and corresp 1963-2013 (MS1076). In 1993 the Collection was re-located to Special Libraries and Archives (now the Special Collections Centre), University of Aberdeen. In addition to the Library, the archives of the Cairngorm Club were also deposited. As would be expected, the Collection concentrates on all aspects of mountaineering with special relevance to Scotland. West of Scotland Football Club's ground is in Milngavie, and their archives are deposited with East Dunbartonshire Archives at our archive store in Bearsden Library. Glasgow Women's Library is also home to the National Museum of Roller Derby. Roller derby is an exciting, innovative sport that has been pioneered by women and gathered a loyal following in the first decade of the 21st century. The Lacrosse Scotland Hall of Fame includes Pioneers and Legends of the game. 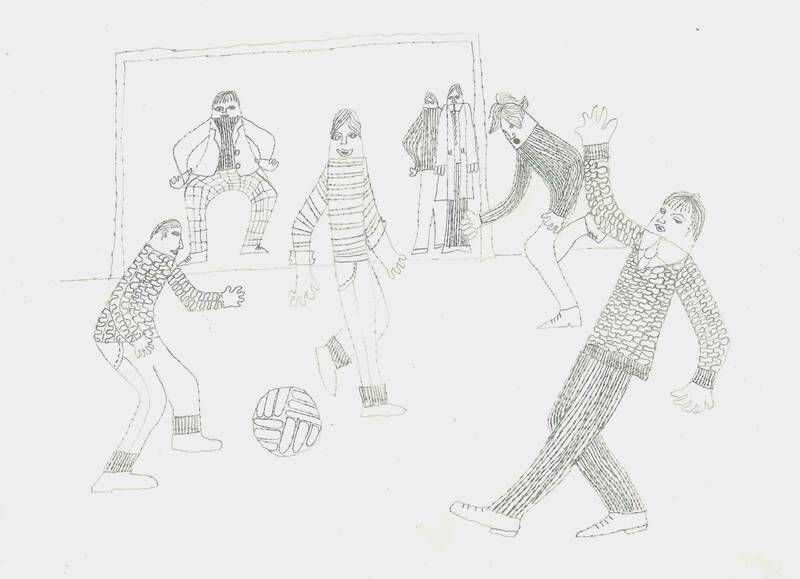 The papers of Thomas McLurg Anderson are our primary sport-related collection. A full source guide is available on request. 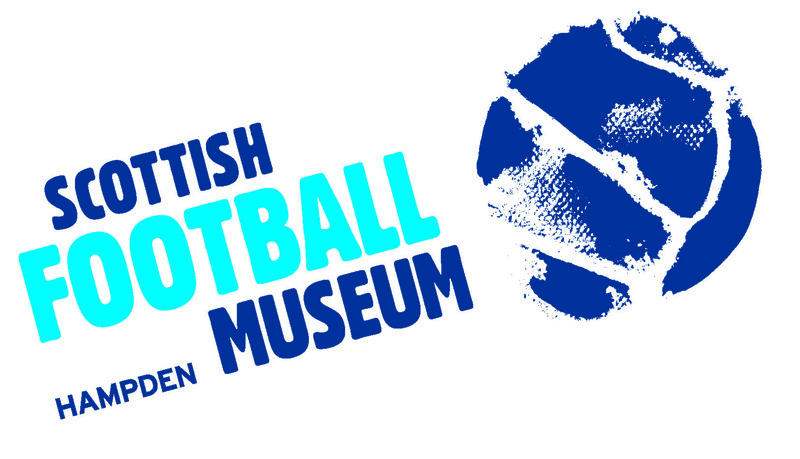 The collections held by the Scottish Football Museum are without question the largest and most important pertaining to Scottish football. A number of collections are all available to view in our searchroom (open Mon-Thurs). 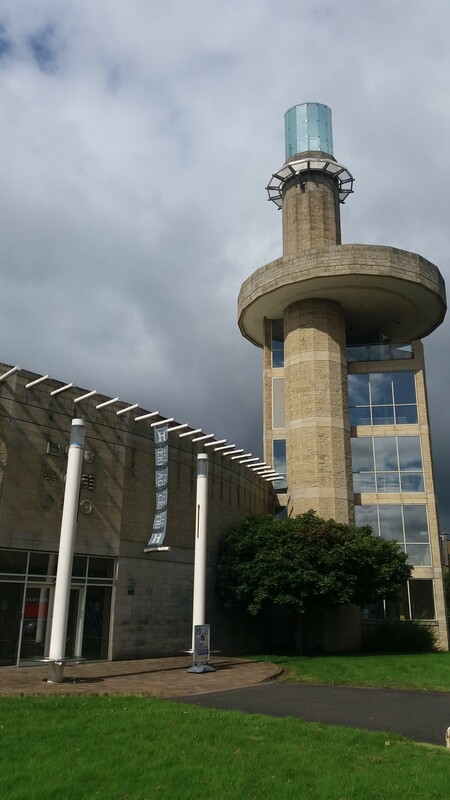 Some of the collections are small so it is advisable to contact us in advance of your visit for more details. 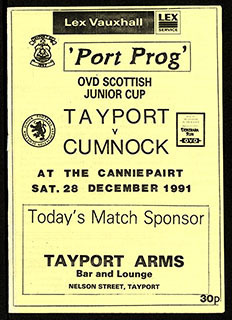 A comprehensive online archive of 435 digitised match day programmes produced by Tayport F.C. The archive follows the fortunes of the club during its hugely successful period in Junior Football from 1990 to the present day. 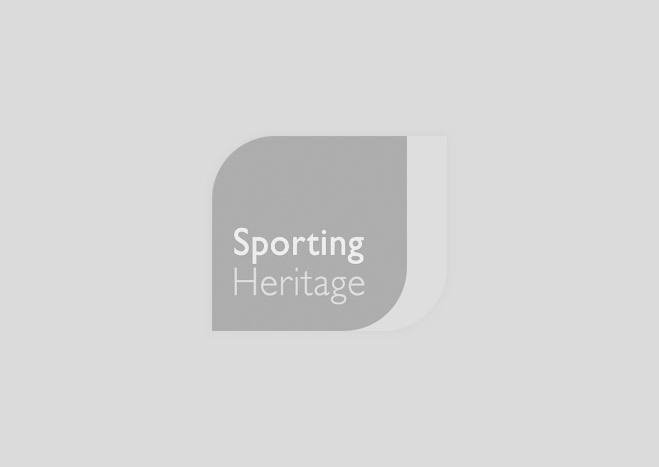 The Heritage of Golf Museum shows how the game developed after it arrived in Scotland from Holland between 1400 and 1500 AD. A museum dedicated to the life of one man, Jim Clark, who, born in Fife, but raised near Duns, became one of the greatest world champions that motor racing has ever seen. Featuring portraits of everyday sporting events such as Reverend Robert Walker (1755 - 1808) skating on Duddingston Loch, through to modern day luminaries such as golfer Colin Montgomerie, the collection is extensive and showcases Scotland's sports and leisure pursuits. 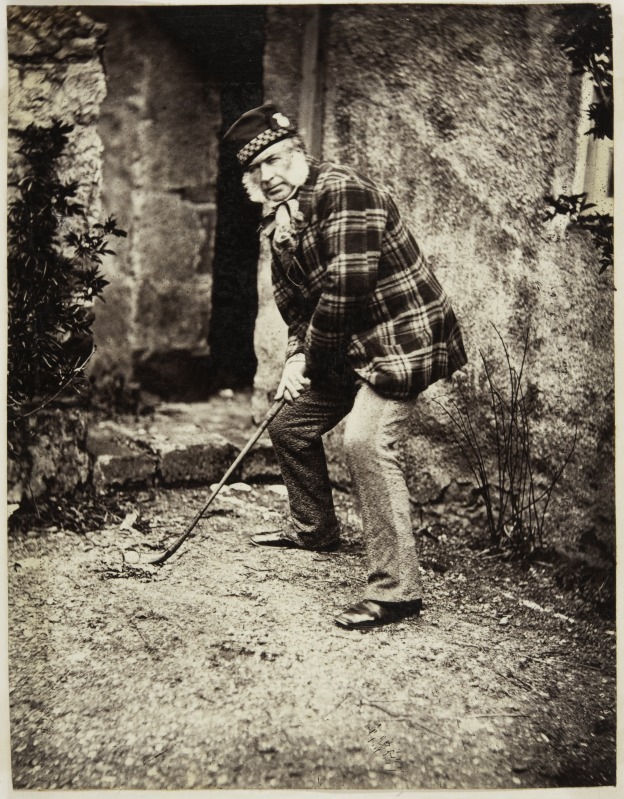 Our Photographic Collection boasts some of the finest examples of early golf photography as well as some of the most highly regarded golf photography from the late 20th century in the Lawrence Levy Collection. 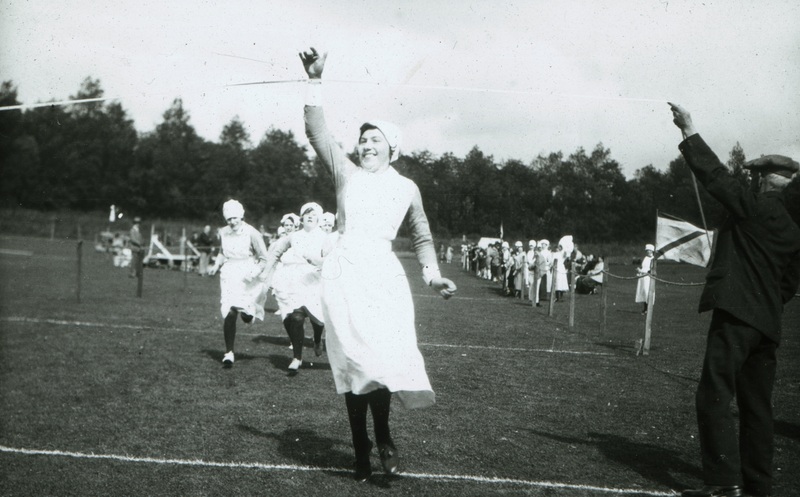 The Commonwealth Games Scotland Archive, held at the University of Stirling, documents over 80 years of international sporting competition beginning with the formation of the first Scottish team for the British Empire Games in 1930.